Corporate Yoga Classes at Yoga 7 Worcester, can be condensed to 45-60 minutes. All equipment would be provided and I promise to try to leave you invigorated for the working day ahead if you wanted an early morning class. 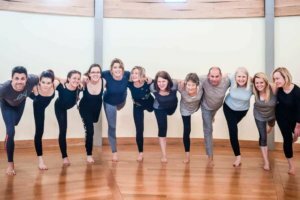 Finding that work life balance can be a challenge and so to help you, Yoga 7 come to your work environment offering corporate yoga classes in Worcester City Centre or around Worcestershire. Classes are adapted to suit all levels and having yoga in the workplace environment helps ensure that the whole of a person is taken into consideration. Experiencing a yoga class in the workplace can help with your personal relationship to work, your colleagues and also act as a form of team bonding. Sitting for long periods of time at an office or in the car will cause an aching neck and back and now statistics show that back pain is the greatest cause of absence from work and so it makes sense to look after your team and colleagues, to not only show you care as an employer but to benefit your business as those who feel valued, work more efficiently. Work too has now become more stressful with targets to be met rising annually and this can result in burnout. Ensuring staff work optimally, is a challenge faced by corporate employers every day and introducing Corporate Yoga to your workplace will create staff more aware of mindfulness and therefore able to stay focused on tasks. As yoga is non-competitive, Corporate Yoga will provide a safe, non judgmental environment for employees to not only get to know themselves better but also get to know their colleagues better too. Some of Yoga 7 corporate clients include the NHS, University of Worcester, Heart of Worcestershire College (HOW), Worcester Bosch and Fitfarms Ltd.
Yoga 7 delivers Corporate Yoga to teachers in schools who have a class straight after the school day ends before that journey home. Why not help create more of a life work balance and introduce Yoga to your business in Worcester? There is so much research to suggest the benefits of incorporating Yoga in to the corporate world are endless. Mindfullness is created by Yoga allowing us to be present to the moment and therefore on task. If you struggle to find a space in your workplace, then please do get in touch. 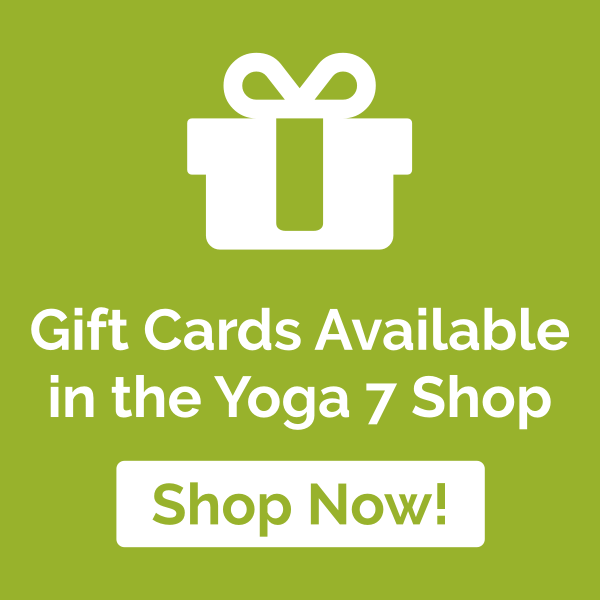 Each Yoga Class in Worcester is usually 90 minutes but Corporate Yoga classes can be condensed with a minimum class lasting 45 minutes. Starting from 06:00 we could be finished and ready to embrace the day by 06:45 with a 45 minutes class as an example.